Until a few years ago, cricket seemed to be the only game associated with sports in India, and the ‘Men in Blue’ dominated the front pages as much as the Sports columns. But as Bob Dylan famously sang- ‘The times, they are a-changin’. Look into the sports section today, and you will find Indian sportswomen owning their respective fields. From winning championships to winning hearts, here are seven women athletes who have made the country proud. Always thought cricket was a gentleman’s game? 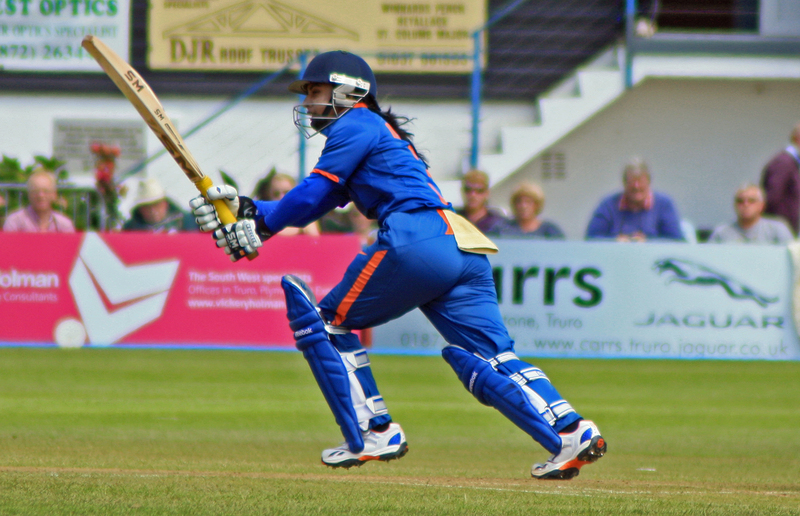 Well, the ladies of this sport are changing that perception; and none more so than our own Mithali Raj. She’s been swinging her bat, undeterred, since the age of 10. Considered as one of the greatest batswomen in cricket, the Indian skipper has set and broken records. Not only is she the highest run-scorer in Women’s International Cricket, but she is also the first Indian cricketer to score 2000 runs in the T20 format. 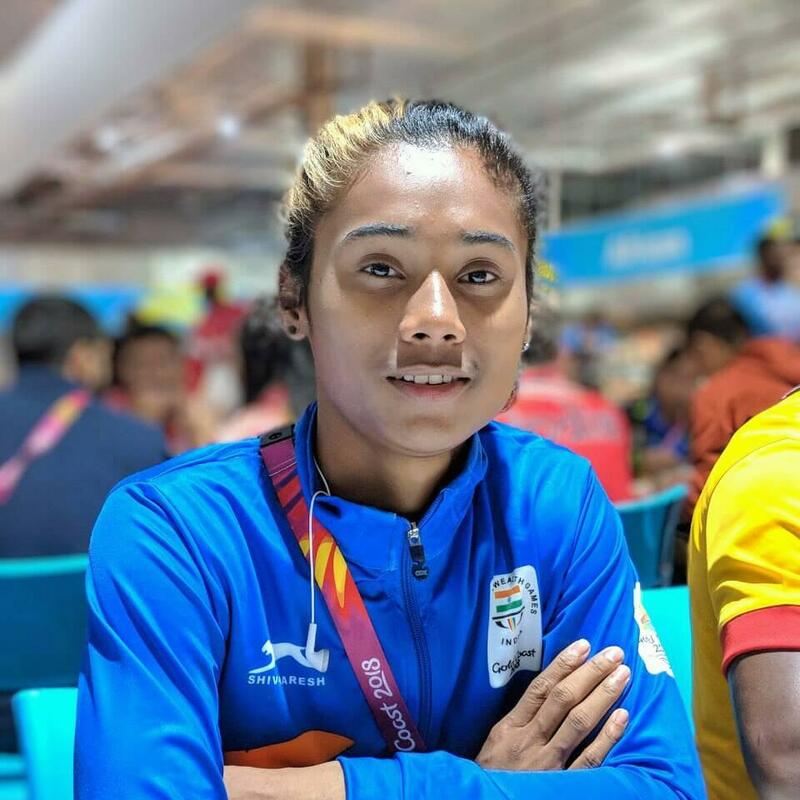 If you need an introduction to Hima Das, you’ve clearly been living under a rock. At 18 years, most of us were chasing after our crushes. Das, on the other hand, chases after time and medals. She recently made history as the first Indian to win Gold at a track event at the World Junior Athletics Championship. All this with only over a year of professional training! Doesn’t it feel like it was only yesterday you were glued to your TV, mouth agape, as Dipa Karmakar bent it like the Beckham of Gymnastics? Her gravity-defying display won hearts after landing that perfect Produnova. But that’s not all this medal-winning gymnast has achieved. 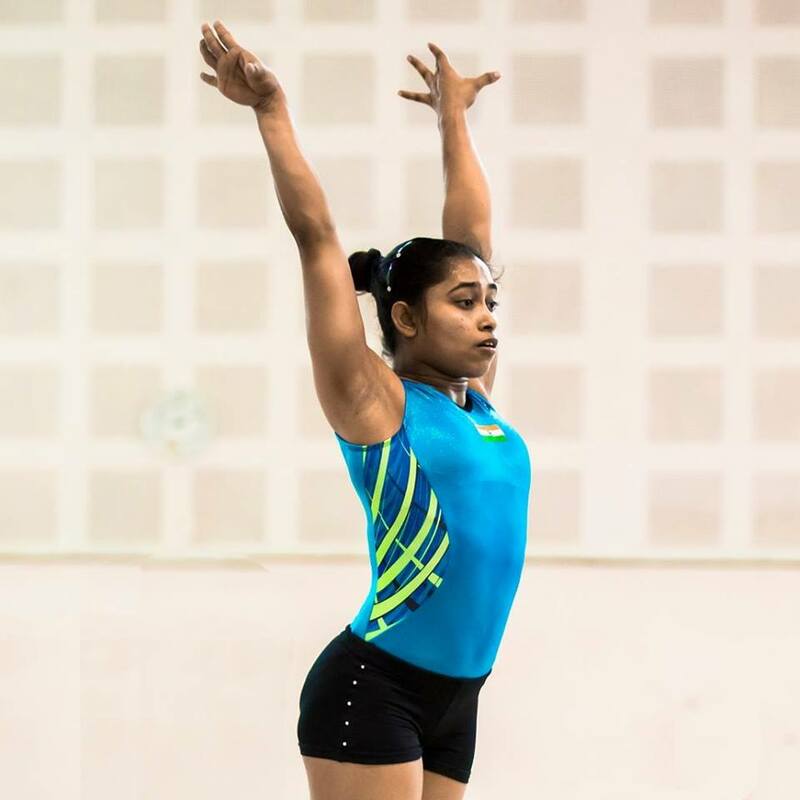 She is also the first Indian female gymnast to compete at the Olympics. Let’s be honest, most people only thought about squash as a fruity drink for the summer. That was until Pallikal introduced us to another kind of Squash. As the first Indian to enter into the top 10 PSA Women’s rankings, she has brought India global recognition in yet another sport. 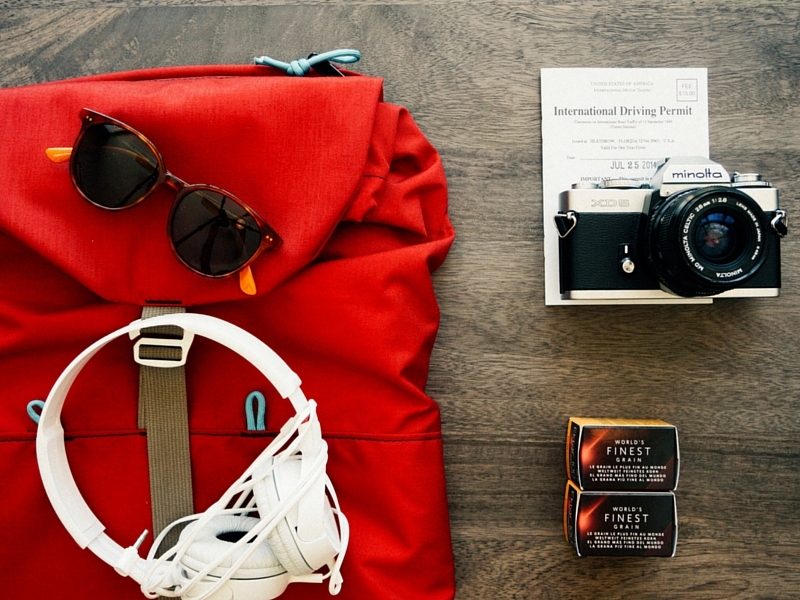 How cool would it be to nail something on your first attempt? 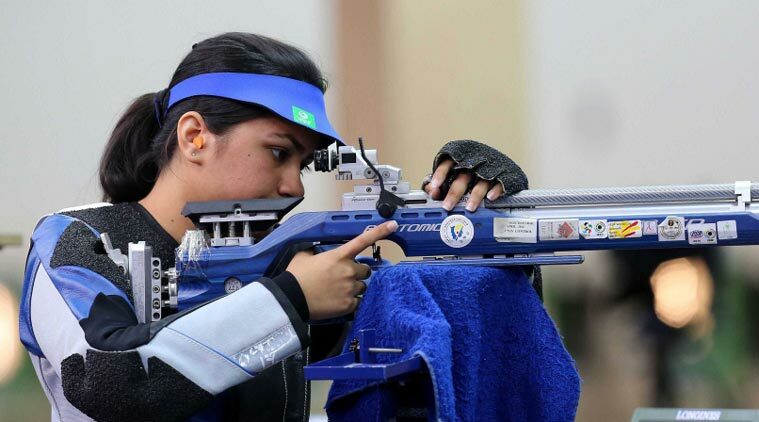 Well, Apurvi shot a perfect 10 in her very first attempt at Rifle shooting at a Jaipur shooting range. That day, a star was born and the rest is history. She won Gold at the 2014 Commonwealth Games in Glasgow, and has added a few more to her tally over the years. 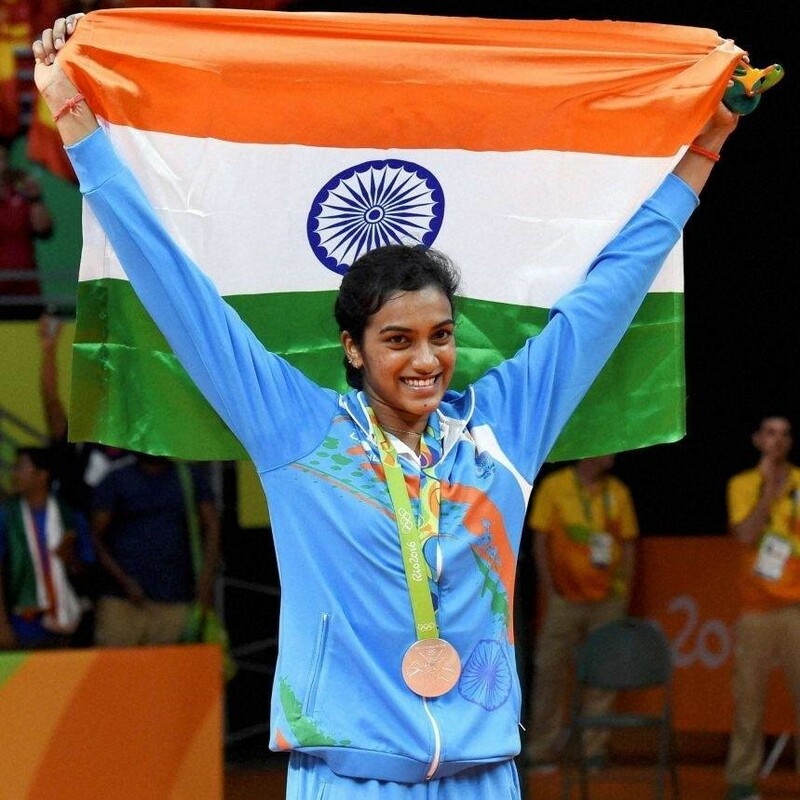 In a competitive sport like Badminton, Sindhu makes winning seem like it’s a routine! She has won medal after medal at the Olympics, BWF World Championships, and the 2018 Commonwealth Games. Sindhu has also made badminton cool again, so more people are willing to substitute binge-watching TV shows for a quick game. 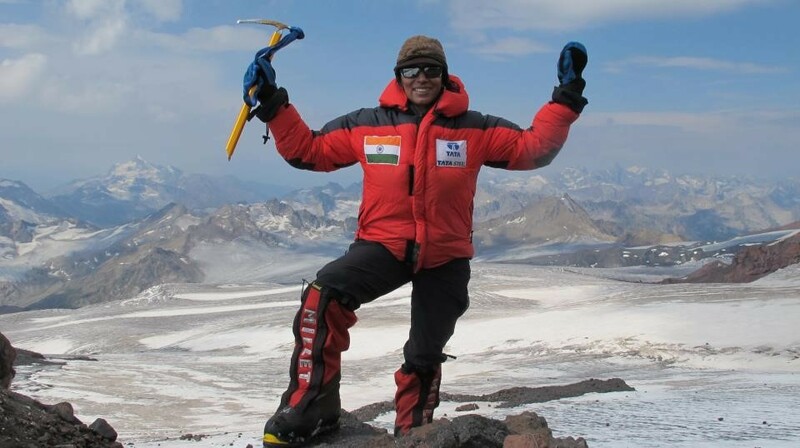 Literally climbing mountains to put women at the top, Premlata Agarwal became the first Indian woman to scale the Seven Summits. And here we are, still contemplating whether we should take the stairs! Kappa salutes these dynamic women, who are an inspiration to young girls in our country. And if these ladies have motivated you to take up a sport, make sure you train in style with the latest collection of Sportswear for Women from Kappa available at Lifestyle. Keep those medals coming ladies!